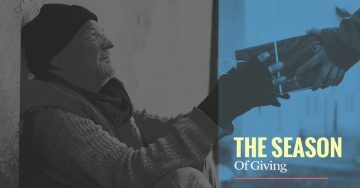 Catholic Charities of Santa Clara County is happy to welcome you to our blog page. We look forward to sharing about some of our community outreach programs and how you can get involved. We’ll also tell you how you can donate your car for tax credit in San Jose. Not only can your car benefit others, but you can benefit from donating it as well! 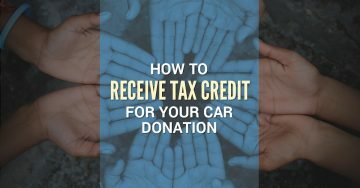 If you are interested in learning more about how our car donation program works, then please contact us today and learn how easy it is to donate your car for tax credit in San Jose.